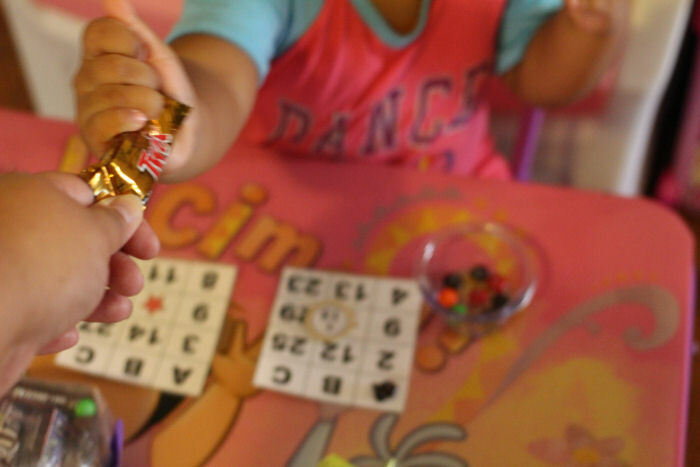 Fun La Merienda Time with Toddler Loteria (Bingo) and Chocolate! One of my favorite memories growing up was the time of La Merienda with my mom. La Merienda is a time of day where you sit back and relax with family while you have a snack or a sweet treat, play a game together or just sit down and talk. 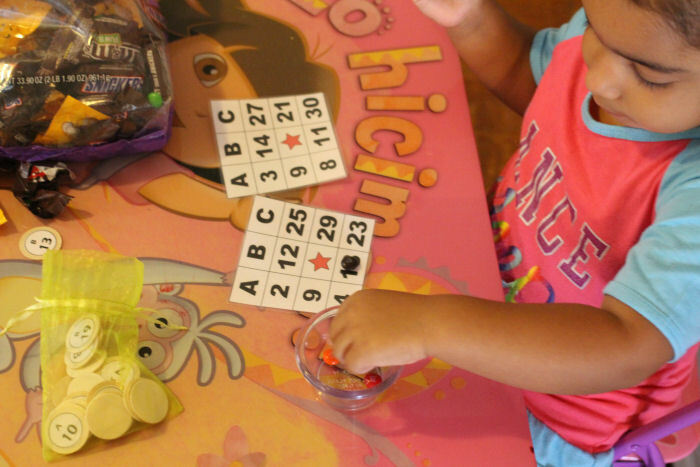 Our La Merienda moment was always playing Loteria (Bingo!) We didn't play with money or prizes, we played with candy. It was a fun time for me because it gave my mom and I one on one time and we got to talk about our days together. My mom loves play Loteria because it reminds her of her childhood in Puerto Rico. Since I had such a great childhood I always love to include my daughter in things my mom and I did when I was younger. 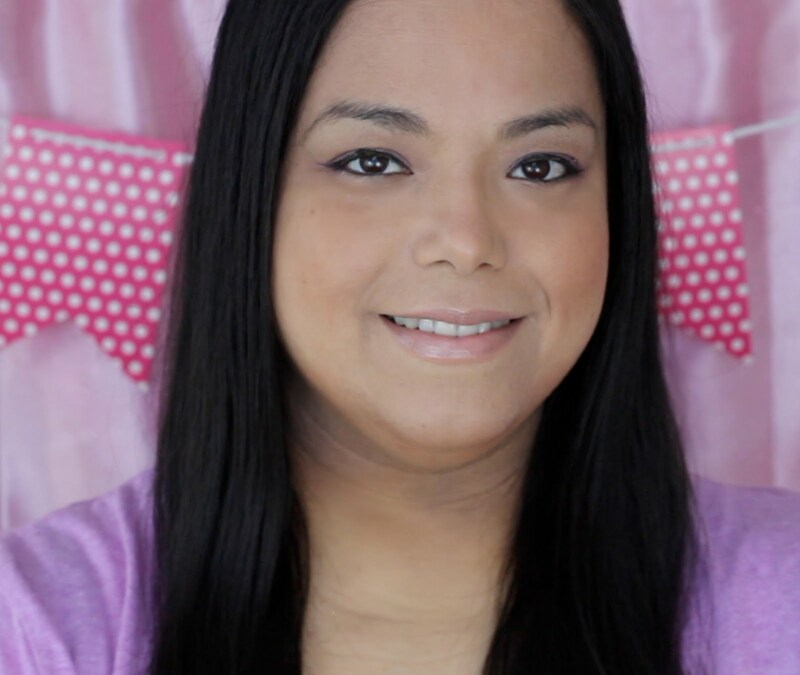 I wanted her to have fun playing Loteria with my mom and I so I created Loteria Cards and Loteria Numbers that were big enough and easy enough for her to play with. I made up some Loteria cards with numbers that ranged from one to thirty and letters that ranged from A to C. Then I went to my local Walmart to get some cardstock, wooden circles, a bag of M&M'®s Fun Size Variety Mix for the Loteria markers, and a bag of Fun Size TWIX®, SNICKERS®, M&M’s® Milk Chocolate and M&M’s® Peanut for the bingo currency. Cut out all of the Loteria cards and all of the Loteria numbers. 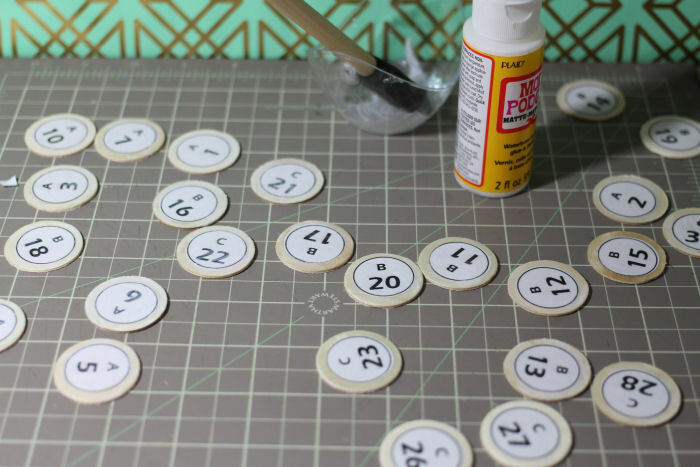 I used a circle cutter to cut out the Loteria numbers. If you are going to be using the Loteria cards over and over I suggest you laminate them. 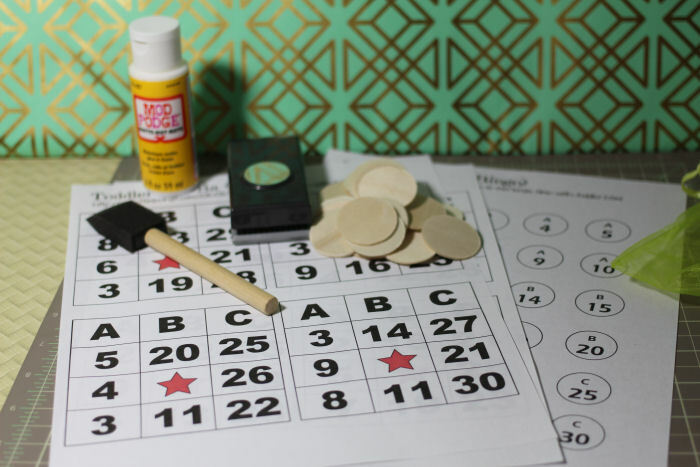 To make the Loteria numbers paint the wooden circles with a layer of modge podge. Place a Loteria number on top and then paint over with another layer of modge podge. Let it dry completely. 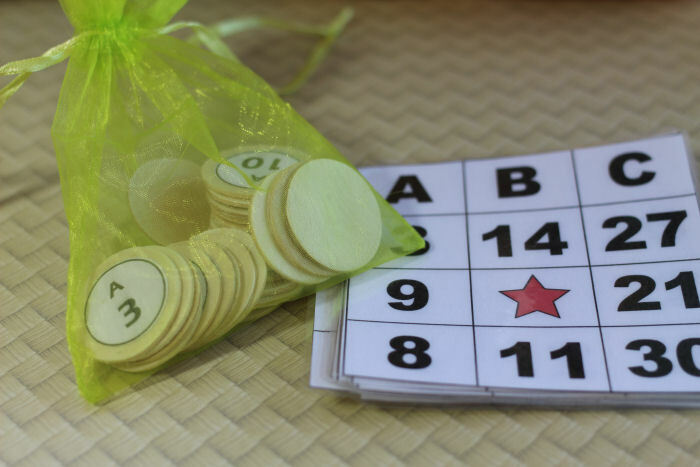 Put all of the number circles in a little drawstring bag. 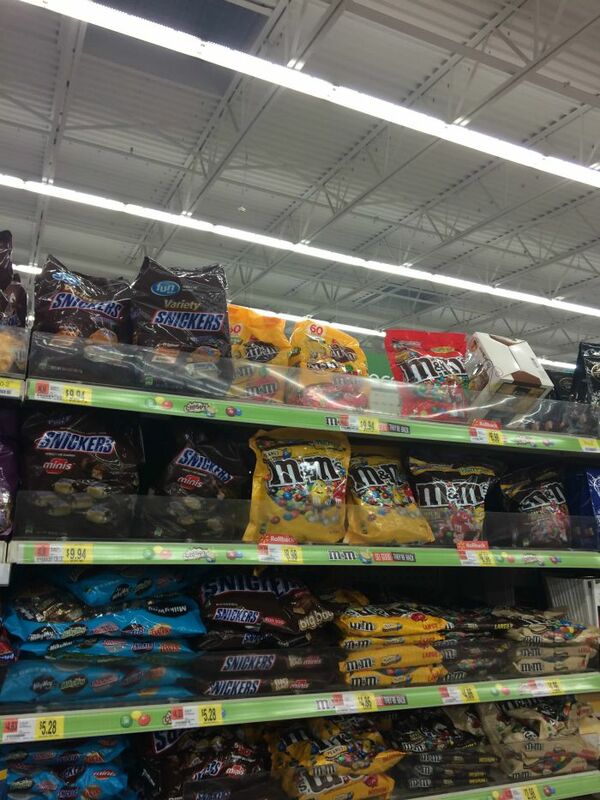 To play the game: Give each player 4 fun size bags of chocolate and 2 fun size bags of M&M's®. Have each player purchase and pick their cards using the bags of chocolate. Take turns calling out the numbers. Use the M&M's® to mark off any of your numbers that were called out. The first one to get Loteria across, diagonally or vertically yells Loteria and wins the candy in the pot. What Sweet Moments do you have growing up that you have shared with your children? This looks like so much fun! Ill have to try this with my niece, I think she would love it. We play this and have so much fun! Looks like a blast! 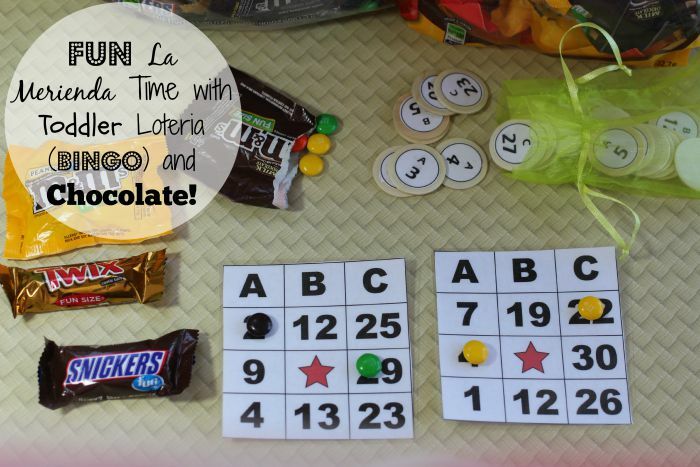 Playing Bingo with candy-what a great idea! Not only are you all having fun but the kids are learning some numbers and letters--and lets not forget eating their winnings! This looks like so much fun! Ill have to try this in my classes! 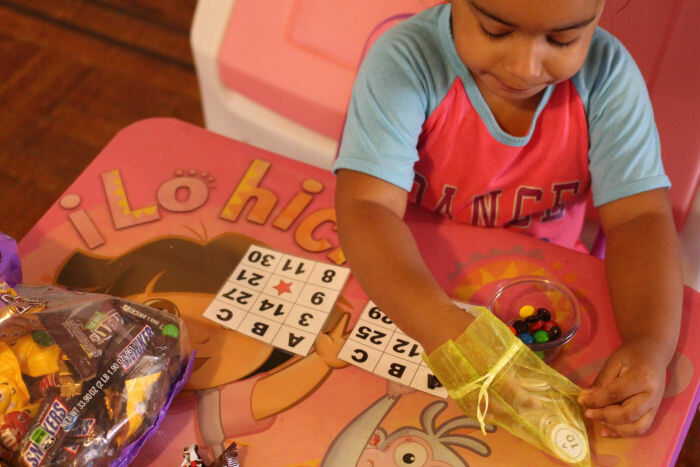 I love Bingo and to be honest I never really thought about making it a regular thing at home, but I think both of my kids would love it.